900mm wide roll of extra thick heavy duty green PVC coated weld mesh. Ideal for garden fencing, security fences and pet runs. This welded wire mesh is very strong and welded to form 50x50mm square mesh holes (2x2 inch). Coated in a green plastic, the final wire diameter is 3.55mm. 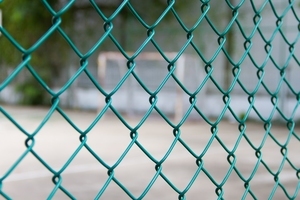 The green colour makes this wire mesh an ideal fencing at the home, garden and perimeters of land and estates. 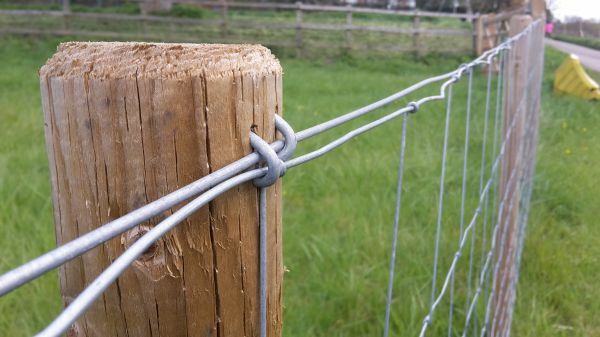 There are many ways to install the mesh - onto timber or metal posts. We always recommend using a fencing line wire, to keep the mesh taut and provide extra strength to the top and bottom of the wire fencing. 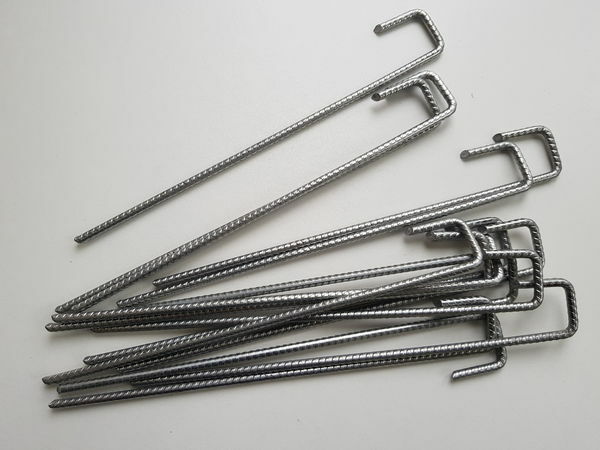 U Nails / Fencing Staples and line wire can be purchased from this website. 3.0mm (10 swg) wire thickness before PVC coating, 3.55mm dia. after. At Ultimate One we stock this extra thick PVC coated wire mesh in 1.2mtr, 1.5mtr, 1.8mtr, 2.1mtr and 2.4mtr wide rolls. We also stock a slightly lighter 12swg gauge plastic coated weld mesh. Please browse for full details. PLEASE NOTE: This product is OUT OF STOCK but we are expecting more soon. Please continue with your order and we will place on back order.